We are looking for someone who is willing and driven to learn the painting trade from the ground up. Must pass background and drug testing, and a have a current and valid driver’s license. Willing to work 40 + hours per week with occasional weekends. 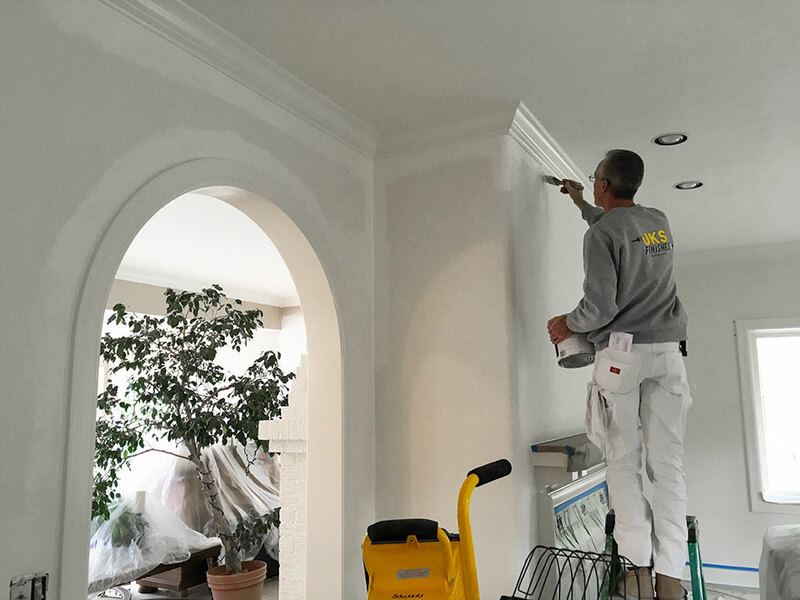 Starting wage $10.00 to $13.00.. . .
JKS Finishes Inc is looking for painters who have 2 to 5 years of experience in interior and exterior residential painting. Willing to work 40 + hours per week and occasional weekends. You must be able to pass a background and drug test. Required to have a current and valid. . .